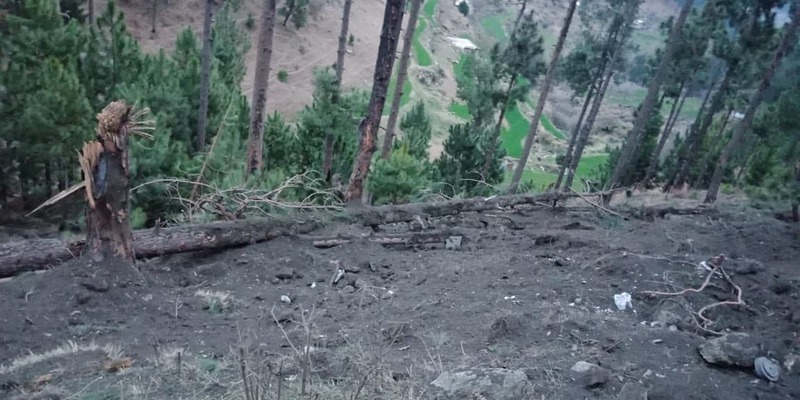 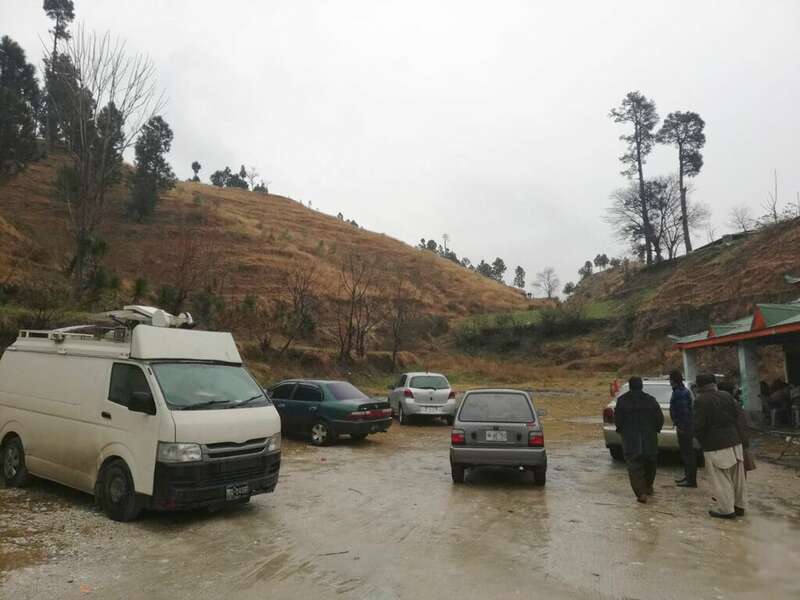 The town of Balakot was struck by the Indian Air Force on February 26 which is in Mansehra District in the Khyber-Pakhtunkhwa province of Pakistan. 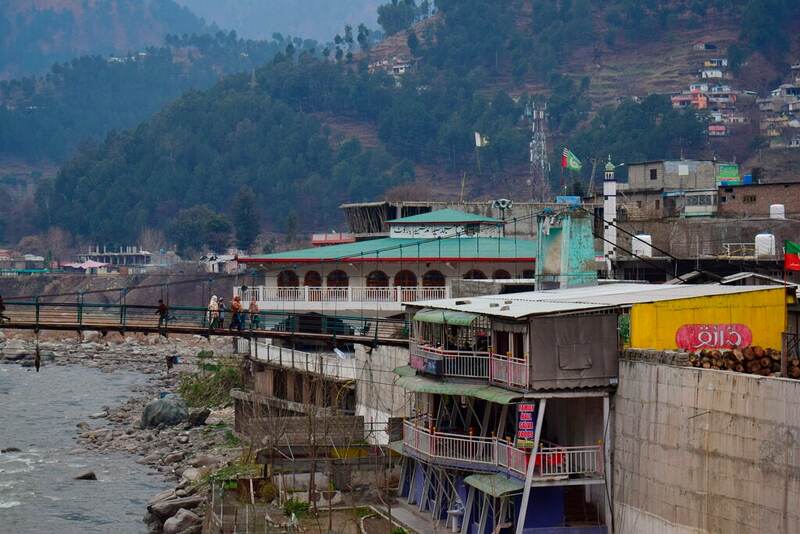 The town was destroyed in an earthquake on 8 October 2005. 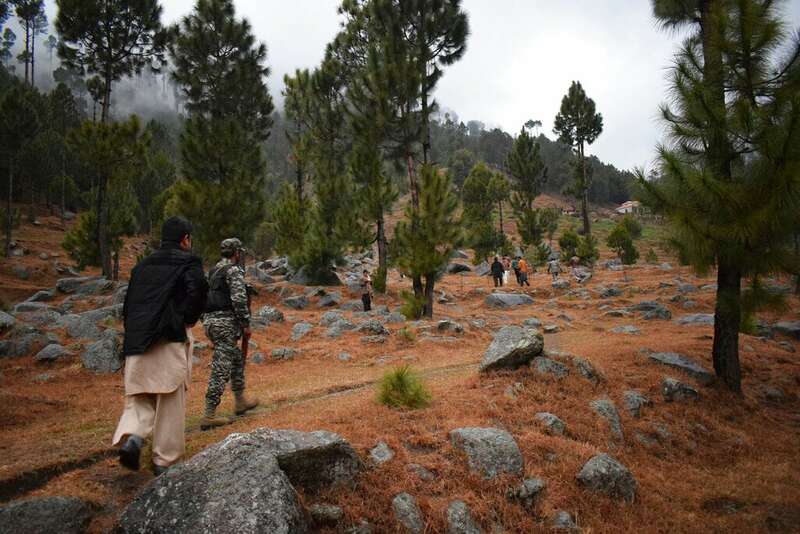 It was again built with the assistance of the Government of Pakistan and Saudi Public Assistance. 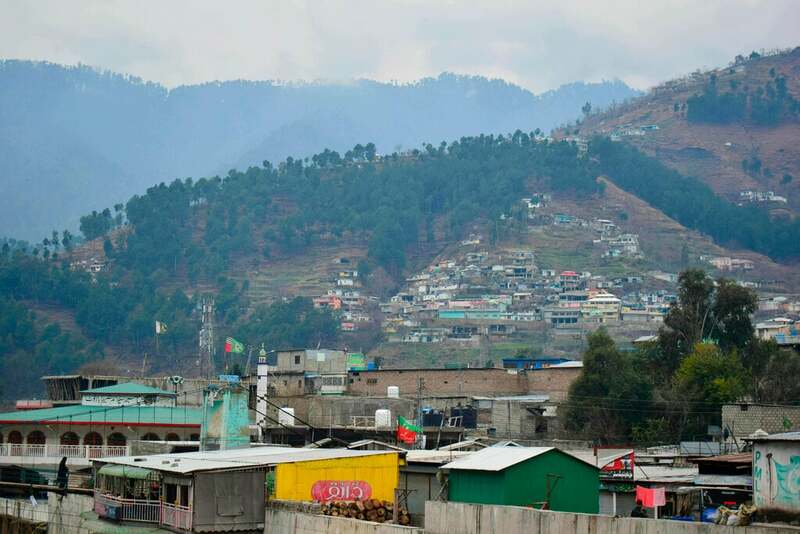 Balakot is allegedly giving shelter to many terrorists and a lot of terror training camps operate there. 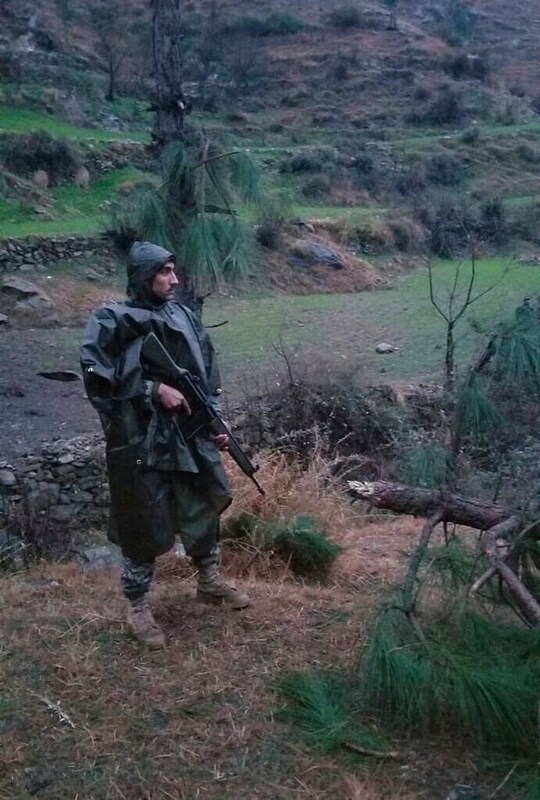 According to sources, the Jaish-e-Mohammed terror outfit used to operate from the region.